How often have you found yourself feeling stressed by time? How about the feeling that you don’t have enough time to do the things you really want to do? And, if you’re like most us, just thinking about how little time you have makes you so exhausted that you just eat some dessert, watch tv, and waste even more time? It’s crazy how time can do such a number on our psyches. But, today, we’ve got some major solutions to our society’s crazy time epidemic! Time is not measured by clocks, it’s measured by moments. The more that we can take control of how we invest our time, the more we’re going to be present for the moments that really make life worth living. On the health side, time worry is actually a major cause of anxiety. So much futurecasting, and not feeling empowered to do the things we want, can lead to a subtle, or very strong, feeling of helplessness. 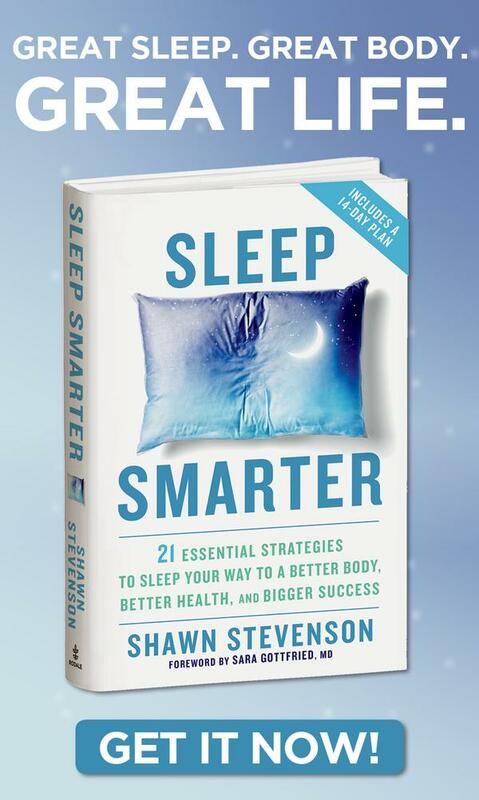 To help all of us become a better master of our days, I called in one of the top productivity and leadership experts in the world. His story is remarkable. Many people that have 1/10 of the responsibility that this man has are quaking in the boots trying to figure out how to make it. Not only is he making it, but he’s thriving, and helping people all over the world to do the same. He’s an incredible model for us all, so I’d like to introduce you to the incredible Michael Hyatt. 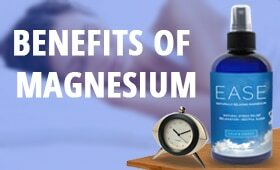 The do’s and don’ts of melatonin supplementation. The #1 reason most people aren’t exercising. Why asking for permission is a waste of time. The 2 biggest misconceptions when it comes to productivity. What the “Circle of Being” is and why it’s important. 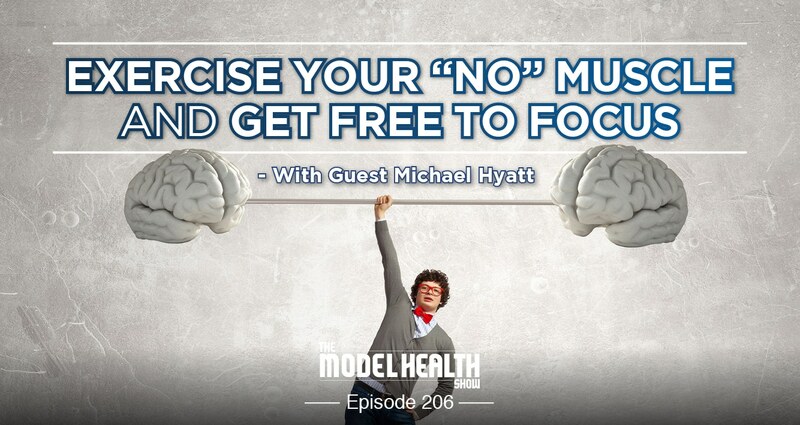 Why it’s important to exercise your “NO” muscle. A powerful written response to help you devote time where it’s needed most. Why a combined rest and work flow is valuable to your success. The critical importance of hard boundaries. What an activation trigger is. How productivity technology can actually make us less productive. How to instantly reframe your tasks to make them more appealing. The importance of creating a positive work environment (and strategically avoiding disrupters). Why it’s helpful to fill up other’s emotional gas tank. Why a productivity mindset is more important than productivity techniques. Free To Focus ⇐ Get the program right here! 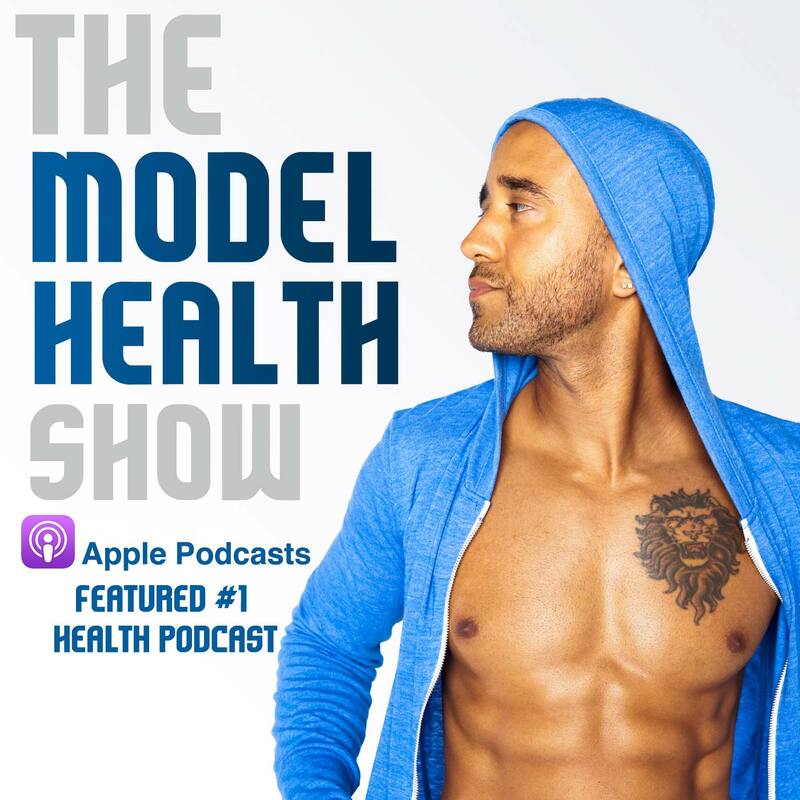 Thank you so much for checking out this episode of The Model Health Show. 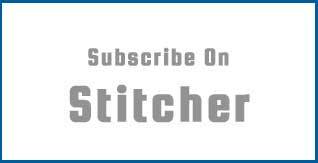 If you haven’t done so already, please take a minute and leave a quick rating and review of the show on iTunes by clicking on the link below. It will help us to keep delivering life-changing information for you every week! Great podcast! I followed the link to Michael Hyatt’s free to focus website using the special “www.freetofocus.com/model”, but it only allowed to put me on the wait list. It said there was a special offer for Model Health Show listeners, and I’m guessing it’s not the wait list. Any suggestions? As always, thanks Shawn for bringing on such great guests! Love your show! !